Val's Quilting Studio : Don't Miss Out! I'm so grateful to have had the opportunity to work with our local middle schoolers as a teacher of one of their Summer Discovery Camps. June has been such a great month and the past two weeks teaching camp have been especially rewarding. 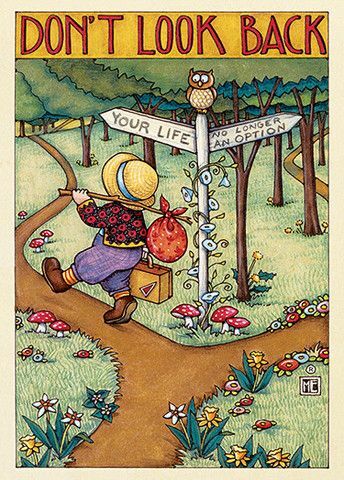 But now I get to look forward to the rest of my summer with no obligaitons and some rejunating sewing and down time. I'm ready. 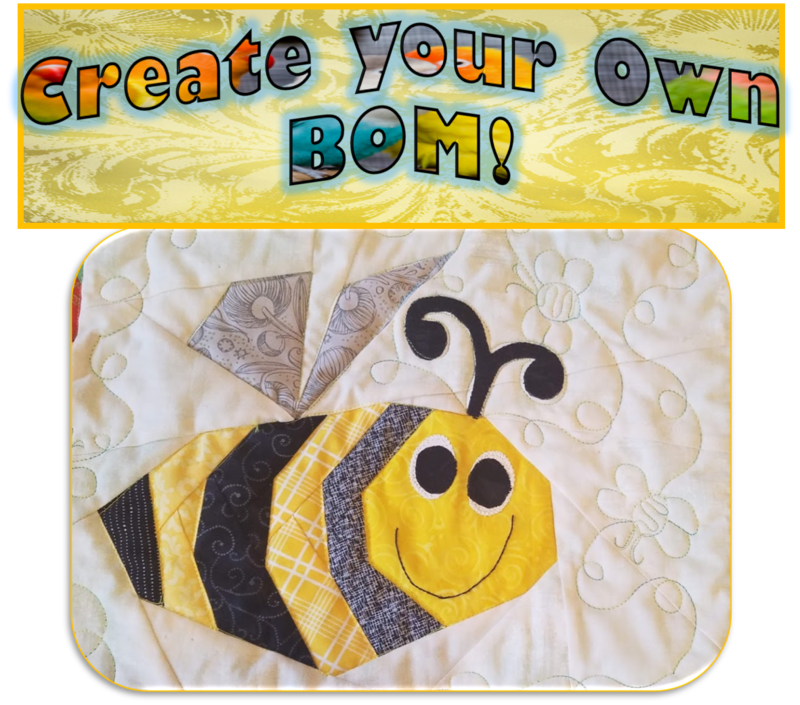 Don't miss the opportunity to win a $25.00 Gift Certificate to Fat Quarter Shop. Click HERE to participate as we celebrate our 200th Tuesday Archives Linky. next week I'll be sorting and getting some happy mail on it's way to you. THANK YOU to everyone for being so timely in your sending packages. 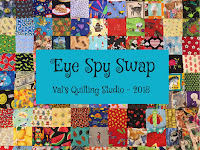 Everyone who signed up for our 5th Annual Pirggy Bank Saving Money for Quilting Challenge. 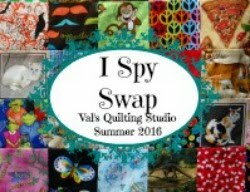 mark your calendars for July 6th as that's when we'll count our savings and post about our quilty purchases. I think I'm going to beat hubby this year!!! I Specialize in edge to edge pantographs with over 100 designs to choose from. 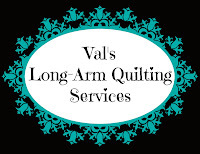 Check out my Long-Arm Quilting page for details. Finally, you get some me-time!! 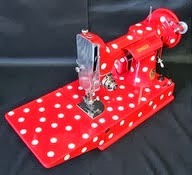 Have fun sewing! Looks like a big group. Enjoy your summer and the extra stitching time.